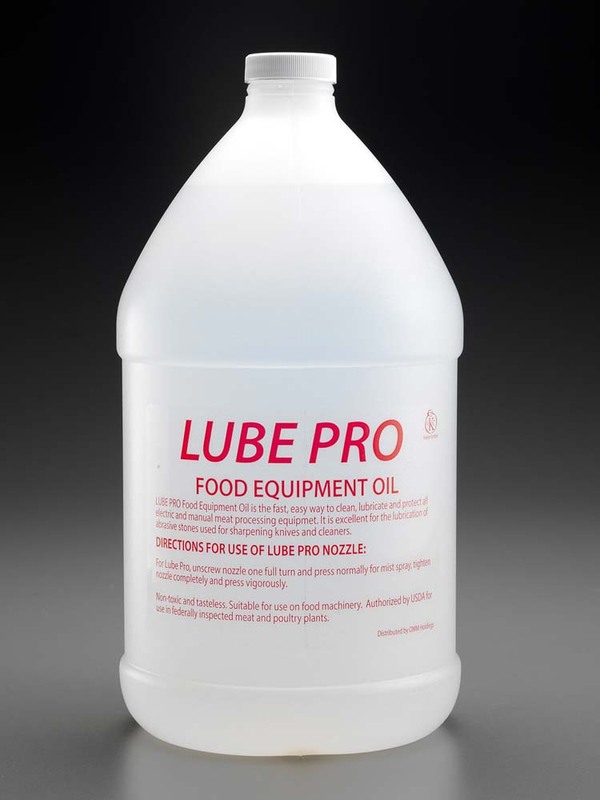 Food grade mineral oil cleans lubricates and protects meat, poultry, and food processing equipment. USDA approved for use in federally inspected meat and poultry plants. One Gallon.